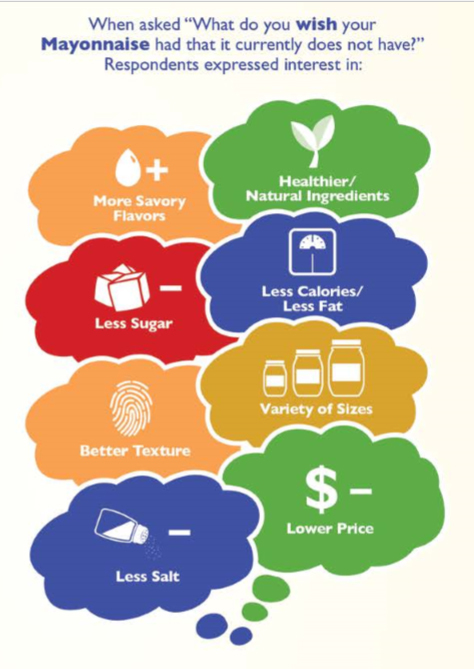 03 Apr 2019 --- Convenience, innovation in flavors and cost have been identified as the key drivers of consumers’ choices in condiments. 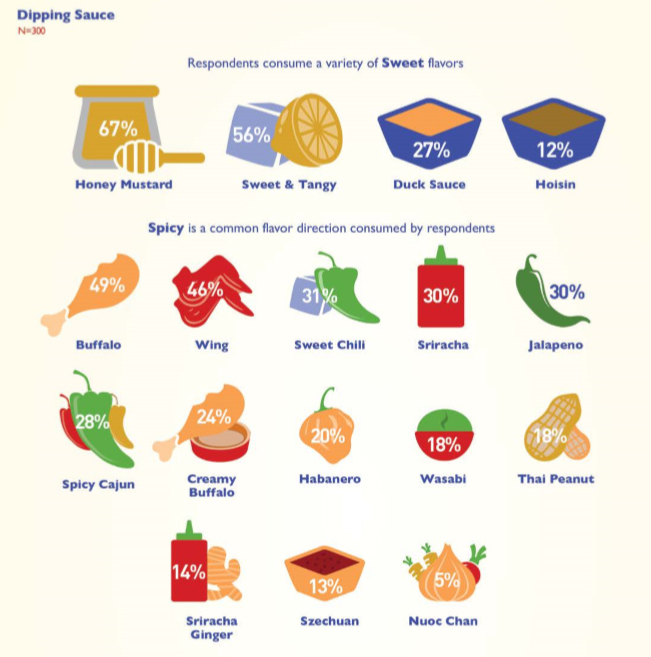 This is according to a recent Comax Flavors report which has revealed the purchasing behaviors and consumers’ attitudes towards condiments, salad dressings, dips and dipping sauces. The study was conducted in August 2018 with 1,200 US respondents aged 18-70+; half of which were female and half male. It is the thirteenth study of the company’s primary market research program and it highlighted that consumers are looking for interesting, trendy and even “fringe flavors” in food. Targeting increasingly adventurous consumers, set on new discoveries and experiences, will be key to product development in the food and beverage industry in 2019, according to Innova Market Insights. Click to EnlargeCopyright: Comax Flavors“Refrigerated aisles are expanding with new sections donning dips and sprouting spreads for every meal occasion. Chefs are creating cleverly named house-made condiments and sauces and even bottling them for home use. A sauce in one hand and a condiment in the other is a potential new crave-worthy creation about to come together,” Kelly says. And as a result, consumers are applying bold flavors to condiments adds uniqueness and complexity to a basic menu fare, she notes. “Condiments and sauces allow even the most culinary challenged to step out, be bold and blend familiar ingredients into their own ‘signature sauces,’” Kelly adds. 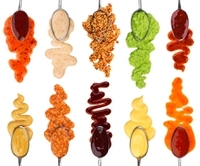 “In general, we found that all generations are consumers of condiments, salad dressings, dipping sauces and dips without any significant differences,” Kelly explains. However, in terms of market drivers for purchase intent, Comax Flavors’ found variations in attributes consumers make their purchases on by generation. 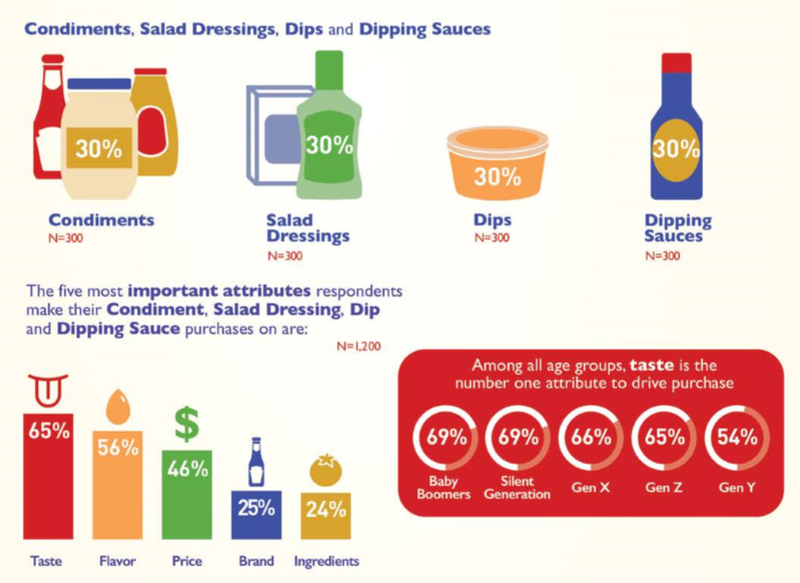 “Among all age groups, price is the third most important attribute respondents make their condiment, salad dressing, dip and dipping sauce purchases are with shy of half (46 percent) citing it,” she adds. Consumers desire the convenience of ready-to-eat sauces and soups packed with a diverse range of flavor origins. Within this context, ethnic flavors are appearing high on the pecking order. Although classic recipes lead the market, there is also an increased demand for premium and convenient products across the globe. In 2017, 23 percent of new product launches tracked with an ethnic flavor were private label brands relative to 19 percent in 2013, according to Innova Market Insights. NPD based on world flavor ranges has become increasingly popular, especially in the soups and sauces categories. Innovation is also key to maintaining the interest of consumers. For example, 67 percent of Japanese consumers increased their consumption of table and cooking sauces because there is more variety and novelty available in the market, according to the market researcher. The market researcher has reported a 12 percent average annual growth of soups launches with an ethnic and exotic claim (CAGR, 2013-2017). “We see consumers experimenting with a variety of flavors through condiments, salad dressings, dips and dipping sauces and we wanted to further explore their attitudes and behavior in this arena,” says Catherine Armstrong, Vice President of Corporate Communications for Comax Flavors. • Respondents use a variety of Salad Dressing applications. • “Regular” is the most common type of dressings for Shelf Stable (83 percent) and Refrigerated (78 percent) applications. • Shy of a third of respondents consume “Calorie Free/Reduced Calories” Shelf Stable dressing (32 percent) and a quarter consume Refrigerated salad dressing. • “Taste” is the most important attribute driving Salad Dressing purchase intent with shy of two thirds (64 percent) of respondents citing it.